marry me – Hochzeitsagentur is your full-service partner for your dream wedding in and around Hamburg! Please contact us for a free consultation. marry me – Hochzeitsagentur was established in 2003 as one of the first wedding planning agencies in Hamburg. 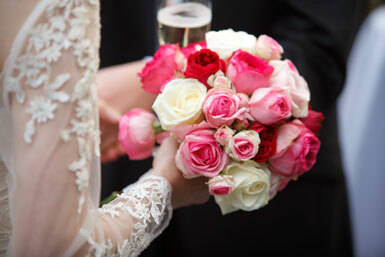 All members of our team have a deep passion for weddings combined with the expertise and skills of an event manager. marry me – Hochzeitsagentur is one of the founding members of Germany’s only official wedding planner association Bund deutscher Hochzeitsplaner e.V. – an association of independently working wedding planning professionals representing the highest standards in the industry of wedding planning made in Germany.